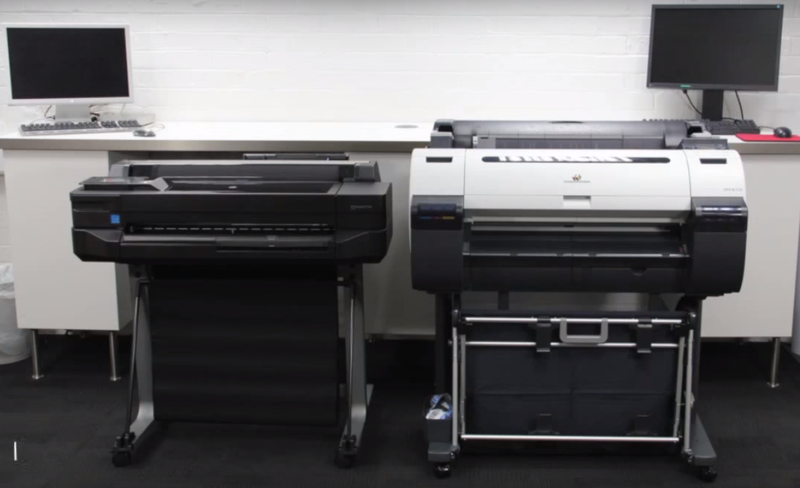 Watch as the Canon iPF785 goes up against the HP T2500 eMFP. 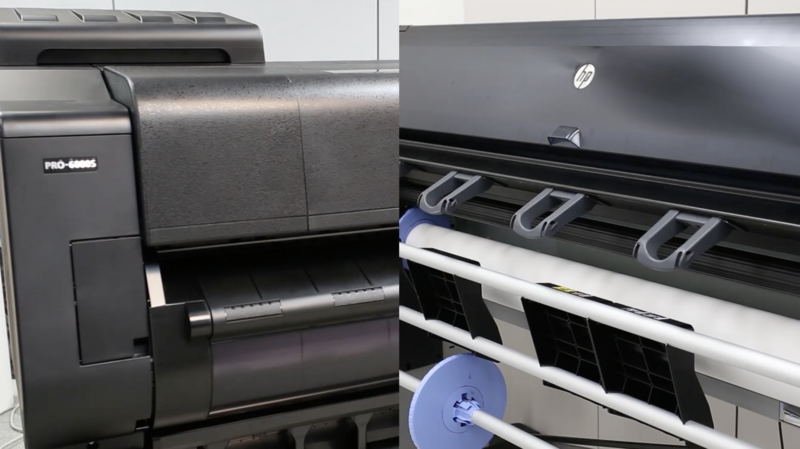 Who will come out on top? 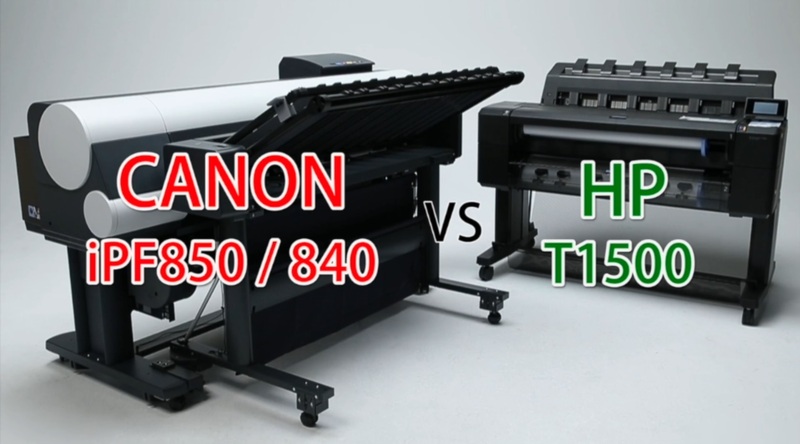 Compare the Canon iPF840/850 Vs HP T1500 for speed, quality and features! 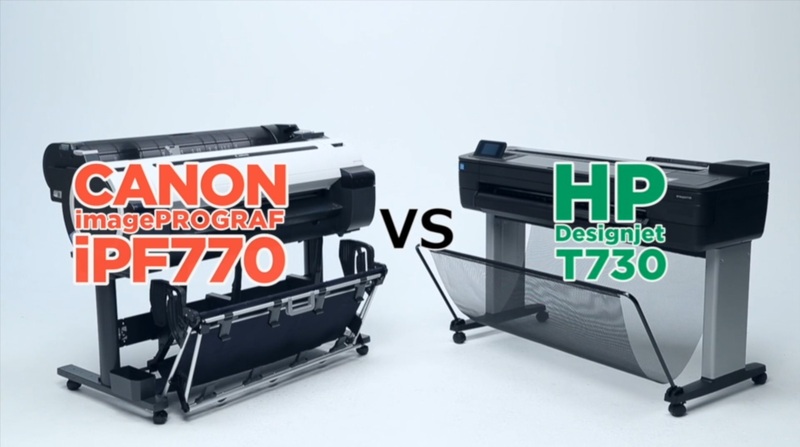 Compare the Canon iPF770 Vs HP T730 for speed, quality and features! 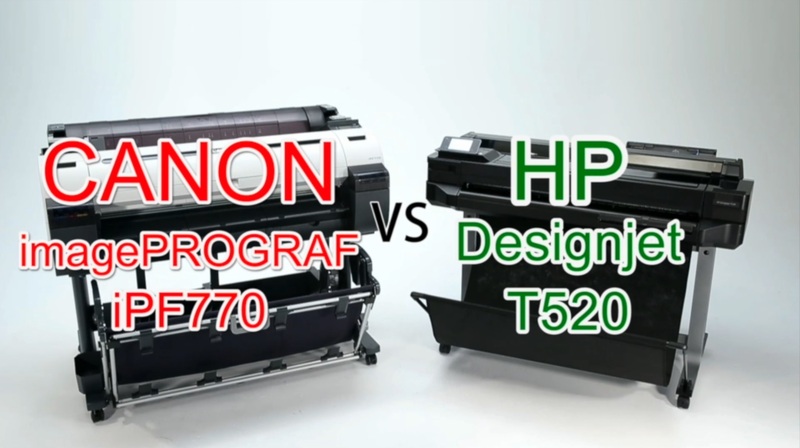 Compare the Canon iPF770 Vs HP T520 for speed, quality and features! 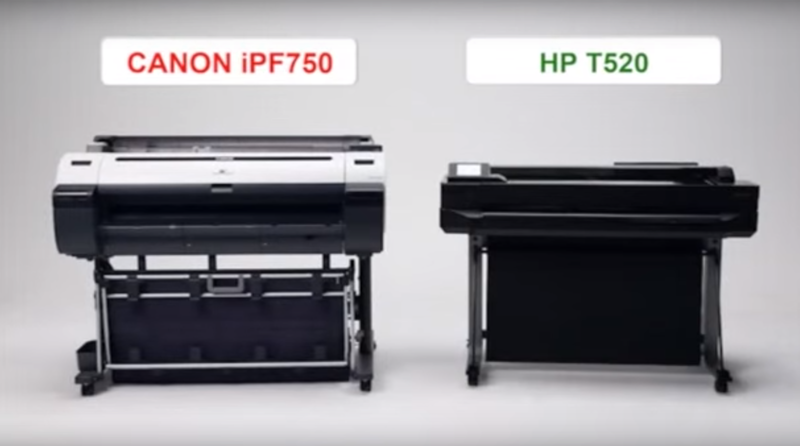 Compare the Canon iPF670 Vs HP DJ T520 for speed, quality and features! 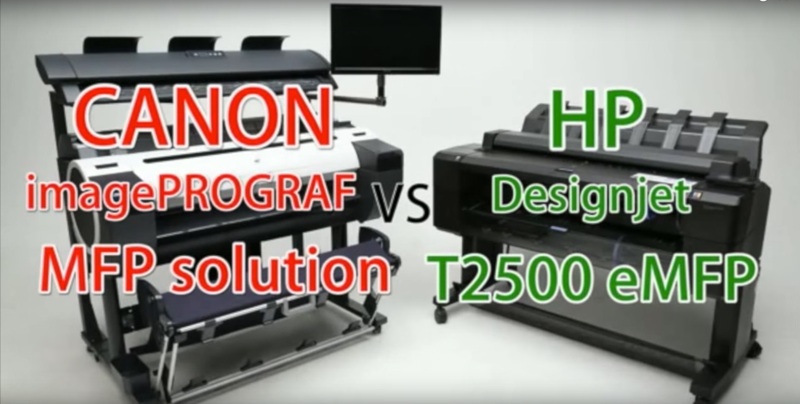 Compare the Canon iPF750 Vs HP T520 for speed, quality and features!